One area of your home that you can rejuvenate in the springtime is the garden. When the sun begins shining and the birds are singing, you should reevaluate how your garden looks and get it in shape for spring. By the time spring reaches its peak, you can have your garden looking beautiful and ready with these three simple tips. Many people associate springtime with ‘spring cleaning’—an overhaul of the interior of your home that cleans out all of the winter coldness and cobwebs. But gardens need spring-cleaning, too. Removing all the debris that builds up in winter (like dead leaves and leftover snow) will prepare it for new life in the spring. Sharpen your garden tools and make sure your flower beds have plenty or rich, fresh soil for any new plants you want to incorporate. This will make the garden a clean slate to work with as planting season begins. Besides the usual suspects like evergreen trees, many of your plants may not survive the winter. If they do, they are sure to need trimming when springtime rolls around. Investing in a good lawnmower is essential to trimming your lawn and preparing your grass for rejuvenation. Sprucing up your lawn and pruning your surviving plants will get them ready to thrive and bloom in the spring. Once you have cleaned and spruced up the garden’s foundation, you can think about adding new life to it in the form of shrubs and flowers. This is the fun part, so make sure you choose plants that will brighten the garden and really give it color and vitality. 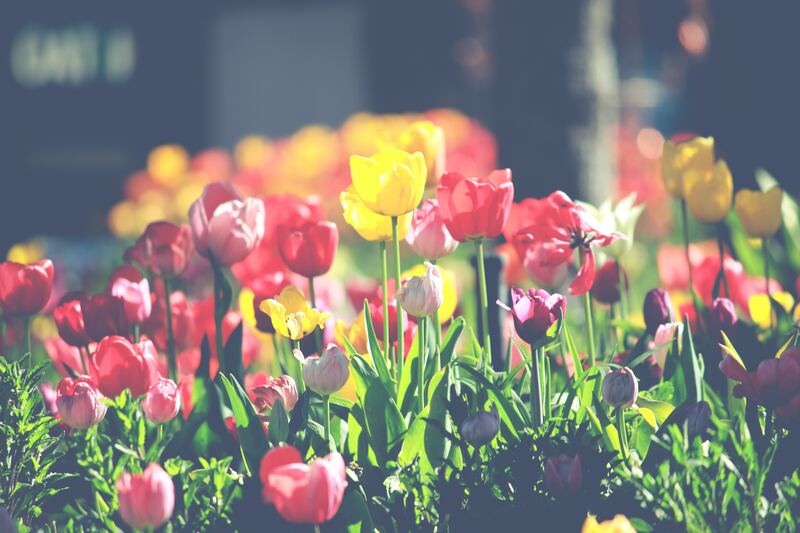 Some recommendations for good spring plants include pansies, vegetables like lettuce or peas, snapdragons, lilacs or tulips. You can also consider transplanting any plants that you may have grown indoors in the winter to your outdoor garden in spring so they can really flourish. By spring-cleaning the garden, trimming your plants and adding new flowers, you can revive your outdoor space with a new liveliness just in time for spring.